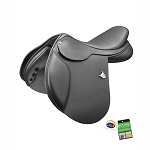 The Bates WIDE All Purpose+ Saddle features a truly high performance seat that delivers a level of comfort and contact never previously experienced in a WIDE saddle. 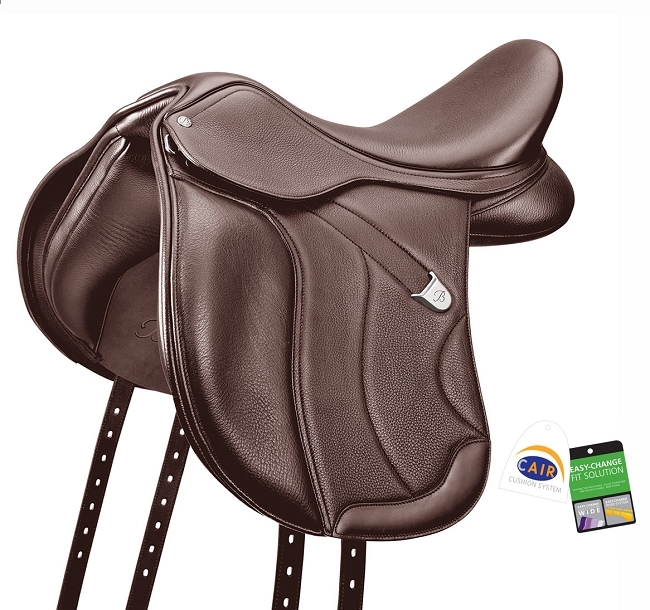 In addition to the performance features of the Bates WIDE All Purpose, the WIDE+ features double-lined Opulence leather-with the option to upgrade to Luxe Leather-and a recessed stirrup channel. 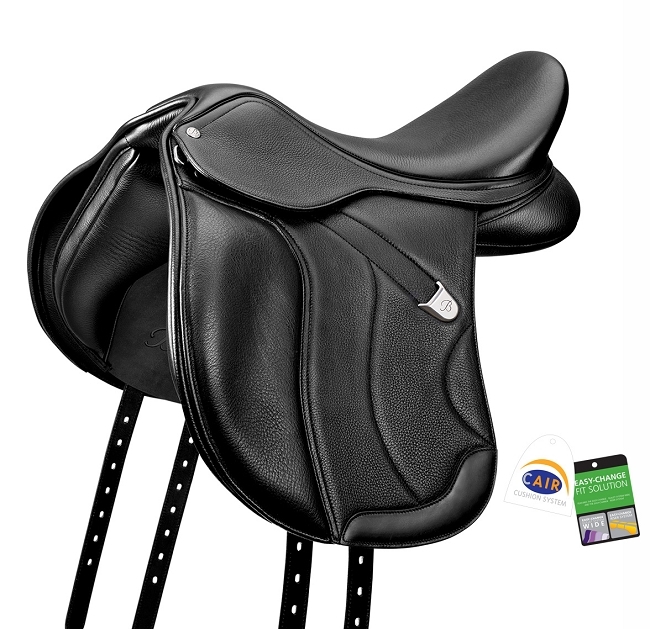 Maximized saddle stability is ensured with the adjustable Y-girthing system offering even distribution of pull from both the front and rear of the saddle. 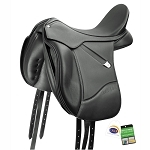 It is absolutely critical that you adjust this system equally on both sides of the saddle. 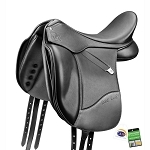 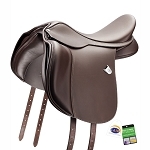 The panel is ultra generous offering an exceptionally large footprint on your horse’s back maximizing the weight bearing area of the saddle for greater comfort and performance.